Cloud Gateway is a technology that can be used for better representation of the cloud client. For example, with the appropriate software, the storage in the cloud can be presented to the client as a local drive on your computer. Thus, work with the data in the cloud is absolutely clear. Safety in the storage and transfer of data is one of the main issues when dealing with the cloud, especially for sensitive, private data. The overall performance when working with data in the cloud may be lower than when working with local copies of data. 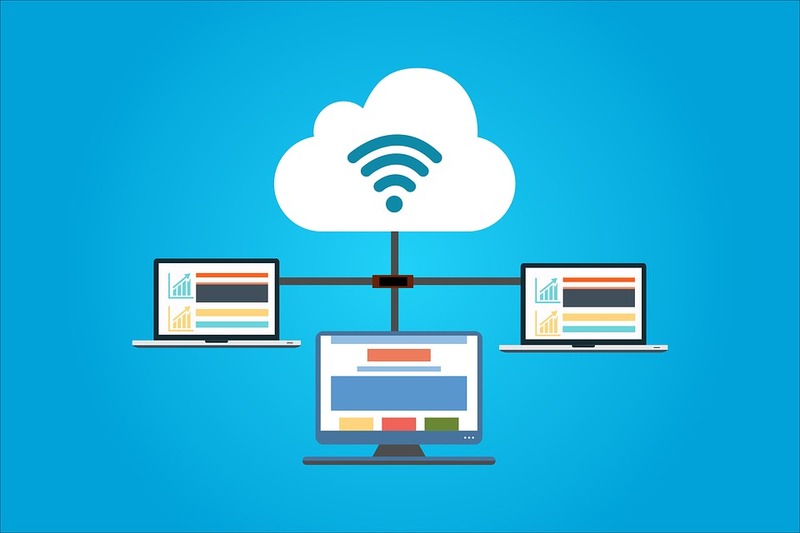 Reliability and timeliness of the data and availability of the cloud is dependent on many parameters such as data links on the path from the client to the cloud, the last mile problem. For suppliers, the development of cloud hosting leads to the development of data centers. Service providers need to increase their infrastructure (servers, bandwidth, m2) to meet the growing needs of clients (scalability). The models offered by these providers must also evolve, transforming the private cloud business models.